Construction on the Aspen Club redevelopment, located at 1450 Ute Ave., has all but been completely stalled since late August 2017, when a bevy of subcontractors pulled out because they had not been paid for their labor and materials. 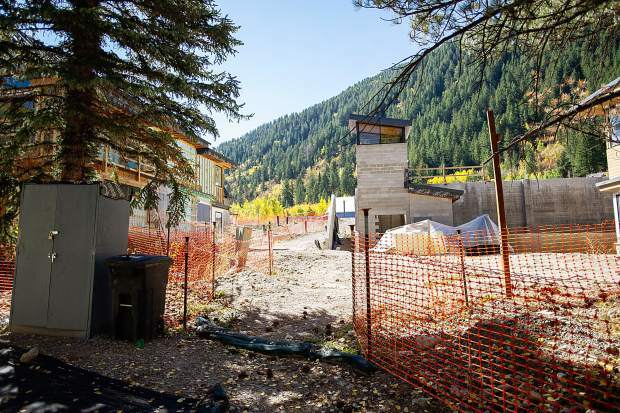 Attorneys for the general contractor and subcontractors of The Aspen Club redevelopment met over a teleconference call Friday to discuss the status of a complex lawsuit with millions of dollars at stake. Also present was the attorney for The Aspen Club, who noted refinancing efforts remain underway despite a number of delays. The end of October is now the projected time when the financing is supposed to be locked down. Construction that began in January 2016 entails a remodeled 40,000-square-foot Aspen Club & Spa building and a 54,000-square-foot lodge with 20 timeshares, which comprises 36,000 square feet of townhouse units and 18,000 square feet of club units. Another 13,600 square feet of development would account for 12 multi-family ,affordable-housing units. 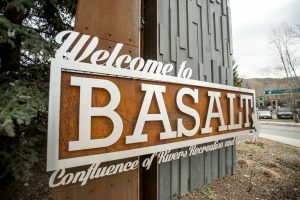 The club has been closed since April 2016; club members have received reciprocal benefits at other Aspen fitness centers. 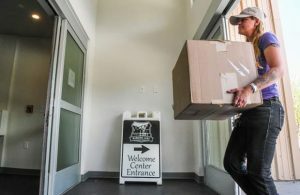 Friday’s hearing concerned a lawsuit filed in Pitkin County District Court by the project’s general contractor, Denver-based PCL Construction Services Inc. Through the lawsuit, PCL is attempting to foreclose a $17.7 million lien it filed against The Aspen Club in September 2017. The suit also makes a claim for breach of contract against The Aspen Club. PCL’s complaint identifies numerous subcontractors who are lienholders as defendants. Yet unlike traditional litigation, the defendants in PCL’s case, aside from The Aspen Club and its associated parties, are not liable for any damages. The subcontractors were named as defendants simply because they are parties to the case. “At this time, the latest indication that we’ve had is that closing may occur sometime at the end of October, but given the history of the closing, pushing it month to month, that’s the reason we’ve asked and the subcontractor parties have asked to schedule this case management conference,” said Henry Bangert, counsel for PCL Construction, during the hearing. The parties agreed that discovery in the case should be limited for the time being. They also agreed that all subcontractors who have a claim will be asked to submit affidavits stating the amounts they are owed. 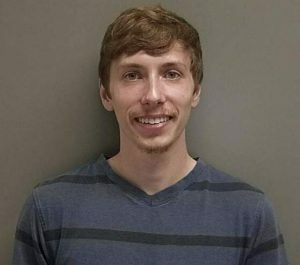 Parties also would be given 30 days to dispute those claims, Bangert said. “At that point, we would hope that we can narrow it down to the actual facts of the case,” he said. 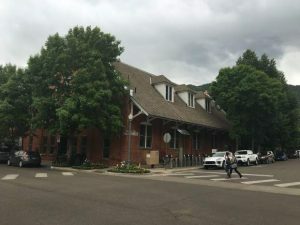 The Aspen Club owes $30 million on a note from GPIF Aspen Club LLC, which acquired the loan in December 2017 from FirstBank. GPIF Aspen Club LLC is not affiliated with FirstBank. GPIF has taken foreclosure action against The Aspen Club, but scheduled sales have been postponed while negotiations continue. 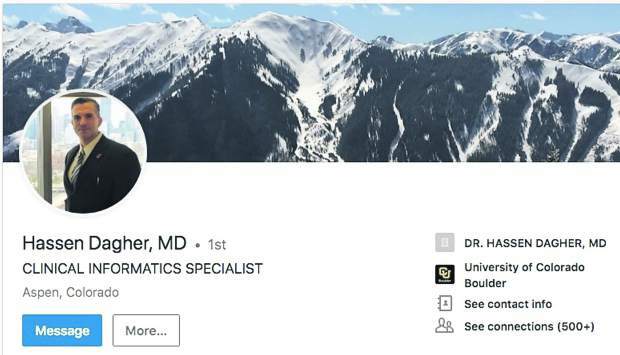 Aspen Club president and owner Michael Fox could not be reached for comment Friday. District Judge Denise Lynch is presiding over the lawsuit.